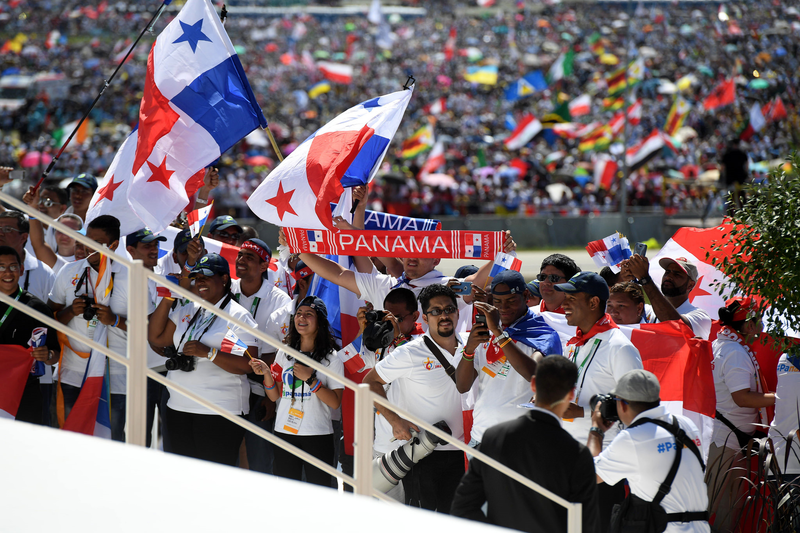 Panama will host the 32nd World Youth Day, to be held in 2019, announced Pope Francis at the end of the Mass celebrated in the Campus Misericordiae, calling to his side the Panamanian bishops present in order to give the blessing with him. “At the conclusion of this celebration, I join all of you in thanking God, the Father of infinite mercy, for allowing us to experience this World Youth Day”, said the Pope, thanking Cardinal Dziwisz and Cardinal Ryłko, “indefatigable in their efforts to make this Day possible”, and “for the prayers which have accompanied the preparations for this event”. “I also thank all those who have contributed to its successful outcome. A big word of thanks goes to you, dear young people! You filled Krakow with the contagious enthusiasm of your faith. St. John Paul II has rejoiced from heaven, and he will help you spread the joy of the Gospel everywhere”. “In these days, we have experienced the beauty of our universal fraternity in Christ, the centre and hope of our lives”, he continued. “We have heard His voice, the voice of the Good Shepherd Who dwells in our midst. He has spoken to each of you in your heart. He has renewed you by His love and He has shown you the light of His forgiveness, the power of His grace. He has made you experience the reality of prayer. These days have given you a spiritual ‘breath of fresh air’ that will help you live lives of mercy once you return to your own countries and communities”. He went on to indicate, beside the altar, the image of the Virgin Mary venerated by St. John Paul II in the shrine of Kalwaria. 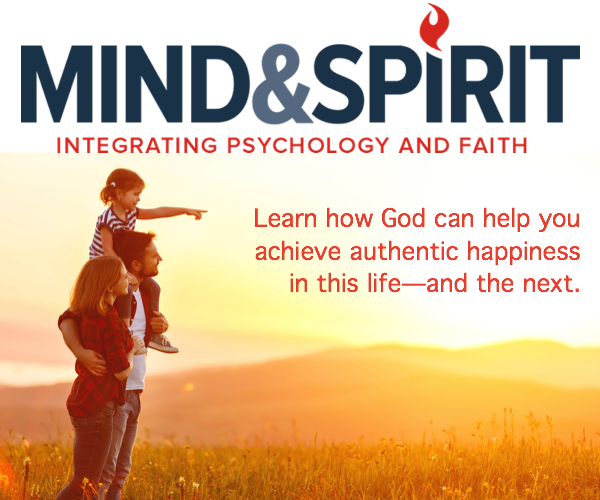 “Mary, our Mother, teaches us how we can make our experience here in Poland be productive. She tells us to do what she did: not to squander the gift you have received, but to treasure it in your heart so it can grow and bear fruit, with the help of the Holy Spirit. In this way, each of you, for all your limitations and failings, can be a witness to Christ wherever you live: at home, in your parishes, in your associations and groups, and your places of study, work, service, entertainment, wherever God’s providence will lead you”. “Trusting in the intercession of Mary, let us ask the Holy Spirit to enlighten and sustain the journey of young people in the Church and in the world, and make you disciples and witnesses to God’s mercy”, concluded the Holy Father, before inviting all present to recite together the Angelus.